Today’s article will be covering everything you need to know about cervical fracture. A cervical fracture is a painful, catastrophic disease, also known as the broken neck. Besides from “cervical fracture” and “broken neck”, it is also commonly called “Hangman’s fracture”. A human neck is consisted out of seven bones. They are named from C1 to C7. Since our necks are supporting our heads, you can only imagine how important each and every bone is. So, the cervical fracture is actually a crack that occurs in our cervical vertebrae. To be exact, it occurs in one of three major segments of our cervical vertebrae. In order for the cervical fracture (or broken neck) to occur, there must be a high intensity impact or stress that our body went through. It usually happens in car accidents as the G force that our bodies experience during the crash is enormous. Besides that, a simple fall can cause the cervical fracture. That’s why football, rugby and wrestling athletes have a much higher risk of neck fractures. Honestly, every single contact sport has an increased risk of these types of fractures, but the mentioned ones are the most dangerous. In order to see just how frequent and catastrophic these fractures are, you can check this thorough medical research. What are the Types of Cervical Fractures? There are many different type of neck fractures. Based upon them, there are different therapies and treatments. As you may see, it is very important to recognize what type of a cervical fracture a patient has got, in order to act fast and assign appropriate treatment. Physicians have found a way of classifying different neck fractures. They are able to do so by looking into the injury pattern. Below, you will see the most common cervical fractures today. Hangman’s Fracture – This type of fracture is common for the C2 vertebrae. Odontoid Fracture – The Odontoid fracture is a fracture very common in children. It affects C2 vertebra as well. To be exact, this fracture is a fracture of the axis. People who are diagnosed with this type of fracture have a decreased range of motion of their necks. Jefferson Fracture – The Jefferson fracture targets the C1 vertebra. Teardrop Fracture – This type of fracture occurs when a patient injures one or more vertebrae that are located in the lower part of the neck. The Teardrop fracture is pretty complex and may affect other areas. How Common are the Cervical Fractures? Unfortunately, cervical fractures are really common. The age group that is in the “red zone” when it comes to this type of disease goes from 18 to 25. As a matter of fact, 80% of all people who fracture their necks belong in that age group. These fractures are more common in males than in females. There are plenty of risk factors when it comes to cervical fractures. Avoiding these will increase your chance of not getting injured, but you can never be too safe. Like I have said in the beginning, a simple fall that doesn’t even have to be your fault, may cause a cervical fracture. Before we continue I have to make one thing clear. The fact that football or other contact sports athletes have a higher chance of getting a cervical fracture, doesn’t mean that you should avoid these kind of sports. This simply shows you where the risk is at its highest. 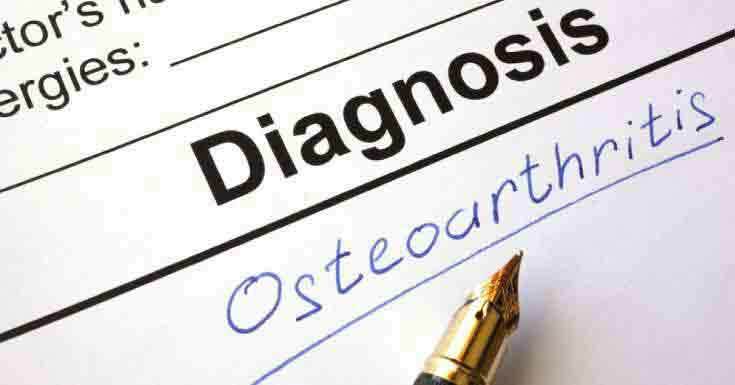 Etiology – What may Cause Cervical Fractures to Occur? When it comes to the types of these fractures, definitely the most frequent ones (about 50% of all fractures) are fractures of the C6 and C7 vertebra. C2 fractures hold 33% of all fractures, while C1 fractures have 10%. What are the Symptoms? – When to Visit the Doctor? Of course, as soon as you notice some of the following symptoms you should head straight to your doctor. This may be a matter of life and death, so do not take this lightly. Patients with serious neck injuries should NOT be moved as that might cause further fractures! How do Doctors Diagnose Cervical Fractures? 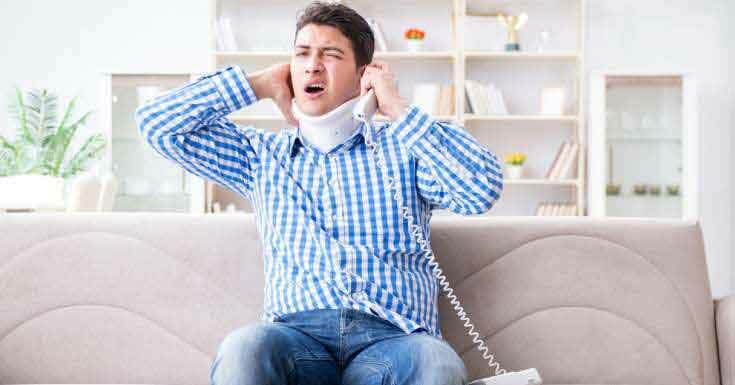 People who are suspected to have neck injuries are taken to emergency rooms where professional health care personnel will take care of the rest. Before conducting tests, they will ask you about your previous activities and about the pain you are feeling. Then, they will proceed with testing. Below you will see what kind of tests they may conduct. Note that not all of them have to be done. As soon as they find enough symptoms, they will move on to planning the therapy. If symptoms are harder to find, they will conduct all of them. You might use such ThermaCare HeatWraps, an activated heating pad to give relief from pain. Using an X-Ray is a common way of locating fractures. X-Rays will show clear images of the bones and fractures will most likely be clearly seen, if there are fractures in the first place. X-Rays are today’s most reliable indicators of any types of fractures. If your doctors suggest decide for a neurological test, physicians will conduct tests on your sensory neurons, reflexes, motor responses etc. When they get results from these tests, they will know if your nervous system is damaged or not. Also, these tests will show where the injury has occurred. CT is short for Computerized Tomography. CT scans are actually connected to X-Ray scans as they take X-Ray images (from different angles) and allow physicians to examine the full structure. MRI is short for Magnetic Resonance Imaging of the spine. MRI uses magnetic fields to generate clear images of interior bones. Can these Fractures Develop Further Complications? Unfortunately, again the answer is yes. These fractures may lead to leg paralysis (Paraplegia), arms and legs paralysis (Quadriplegia) and damages to blood vessels in the spine. Also, severe cases of neck fractures very often lead to death. How do You Treat Cervical Fractures? Immobilize your neck – This is often done if the damage isn’t that severe. You will be restricted of any movement and your neck has to be immobilized. This usually lasts from 6 to 8 weeks. During this time your bones will heal. Anti-Inflammatory medications – Non-steroidal and anti-inflammatory medications are also used for cervical fractures treatment. 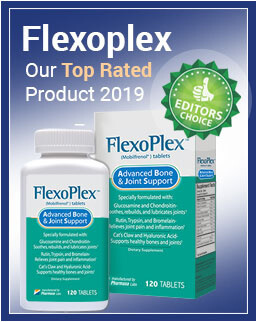 A very common medication is naproxen and ibuprofen. They reduce swelling and ease the pain located in the neck. Skeletal traction – Skeletal traction represents an orthopedic mechanism. This mechanism holds broken pieces of your bones together. 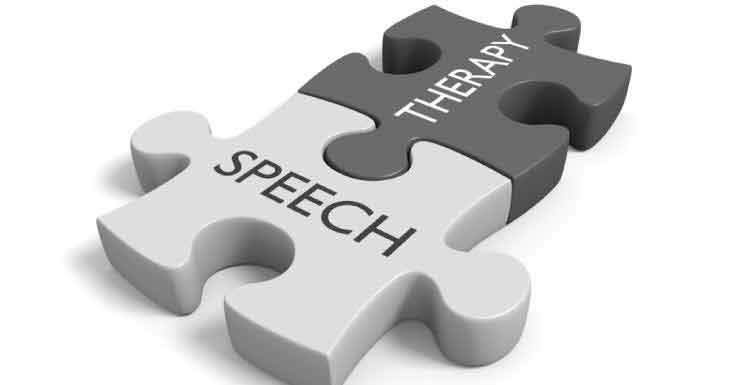 Speech therapy – This is usually prescribed for patients with speech difficulties or severe swelling. Can You Prevent Cervical Fractures? Of course you can. You know the causes and you know the situations in which these type of injuries might occur. If you are an athlete, simply take precaution measures by buying protective gear and by being careful on the field. While you are driving, remember to always put your seat belt on. Do not jump on your head in shallow waters. Following those advises will lower the risk of cervical fractures. That would be it for this article. I hope that you learned something you didn’t know before and I certainly hope that this article better prepared you and warned you about injuries that might occur. These injuries, as you already know, should never be taken lightly and they can target literally anyone. Making some minor changes in your lifestyle, such as the ones I mentioned above, could be the difference between life and death. Either way, now you are familiar with fact regarding neck fractures and how they are dealt with. If you notice symptoms that this article mentioned in yourself or in someone else, act fast. Recognizing this, and any other, disease as soon as you can is of the essence! Well, until next time! I hope you have enjoyed!